Martin Fric composed several Karel Capek's Tales in the form of story telling of train passengers. They include three tales from the book "Tales from One Pocket" and two tales from the book "Tales from the Other Pocket". 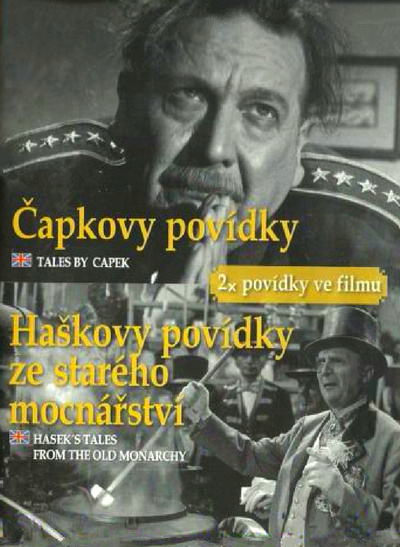 Four of Hasek's short stories were adapted for the screen by Miroslav Hubacek. They mostly satirize corruption and bureaucracy of the Austro-Hungarian monarchy and hypocrisy of state officials.